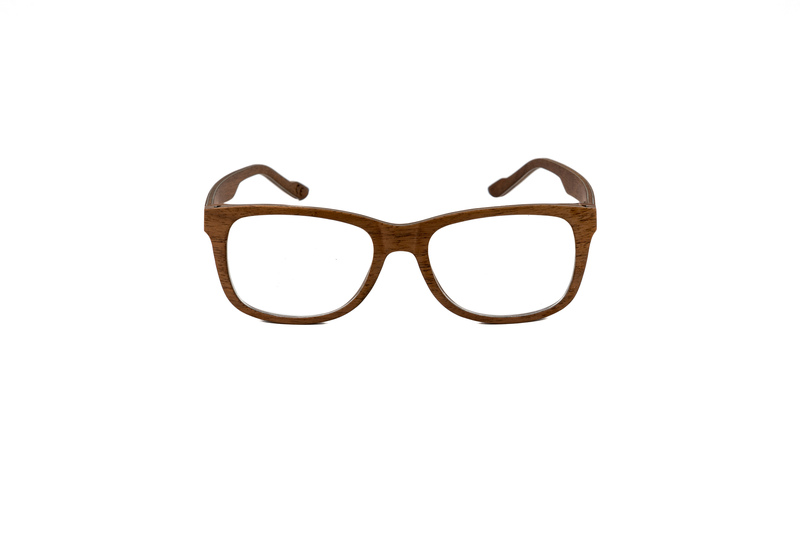 The Brochkogel is a mountain in the Weisskamm group of the Ötztal Alps. 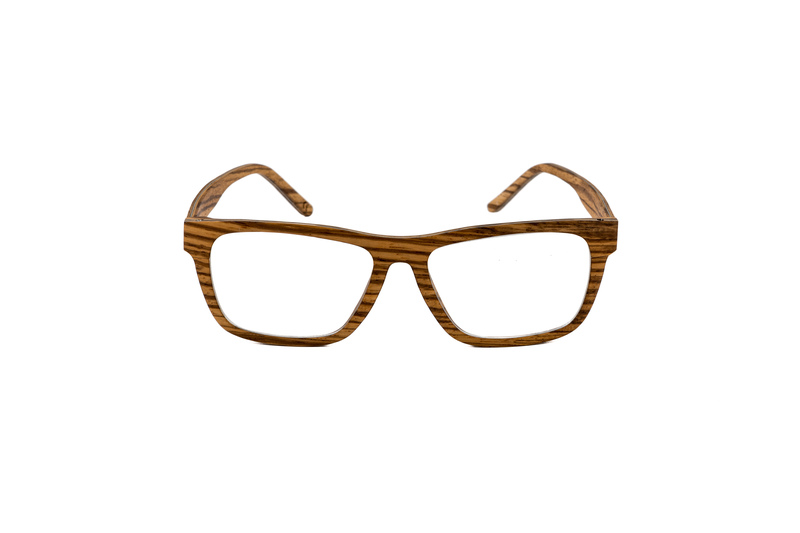 This unique wooden glasses are handmade and come with individual colour nuances and inimitable wooden structure. 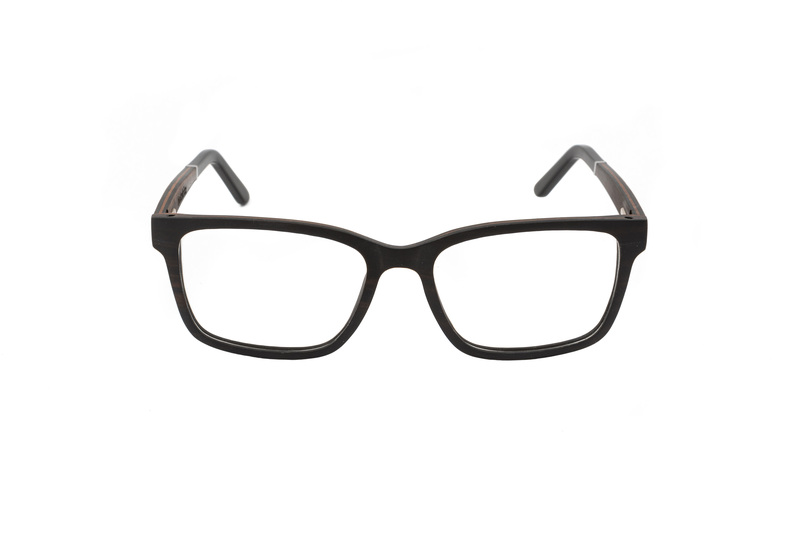 These glasses impress with their timeless style and are chraracterized by their outstanding aesthetics, comfort and durability. 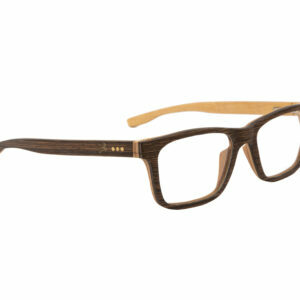 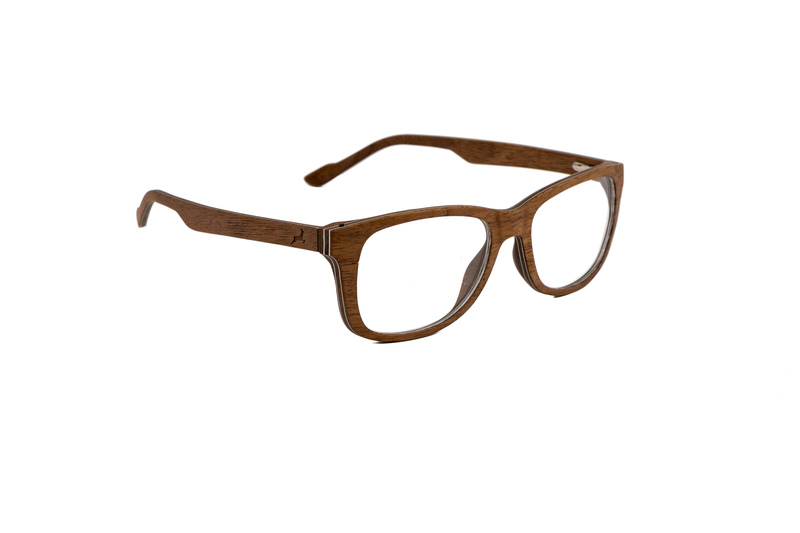 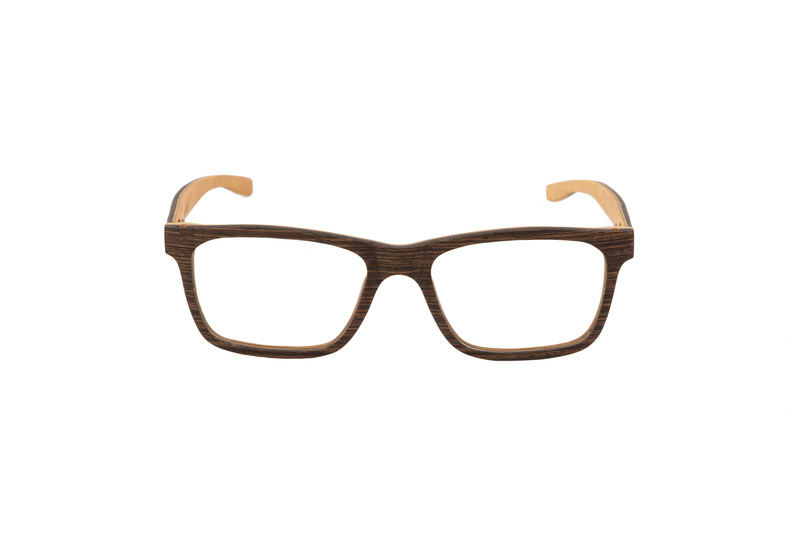 Our wooden glasses are covered by a natural protective vanish and are save from both sweat and water. 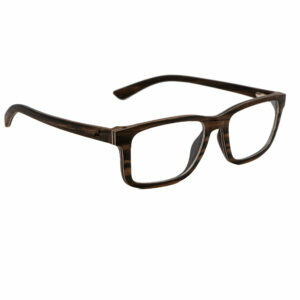 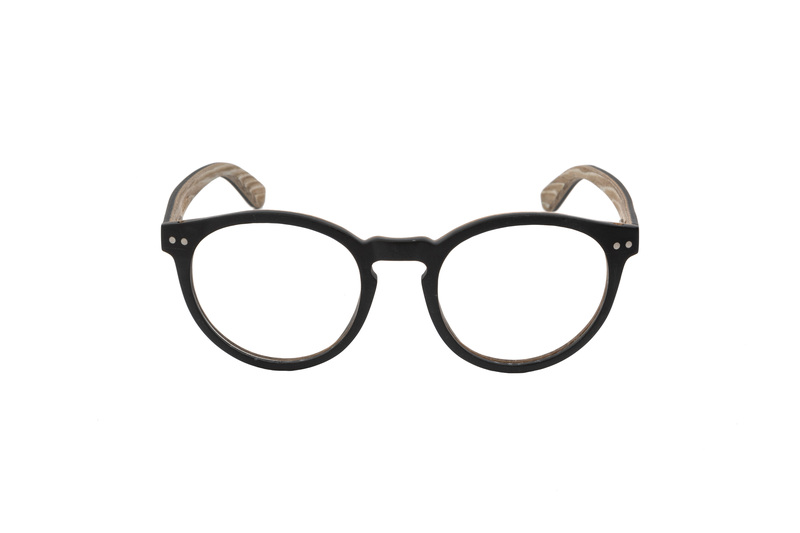 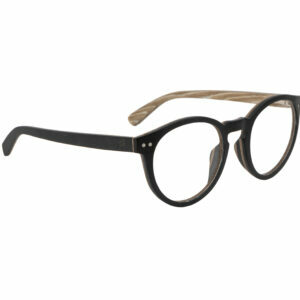 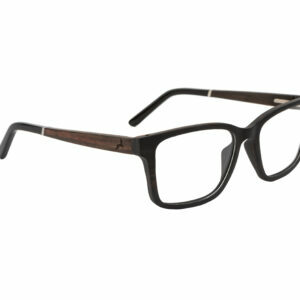 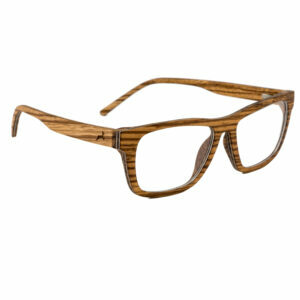 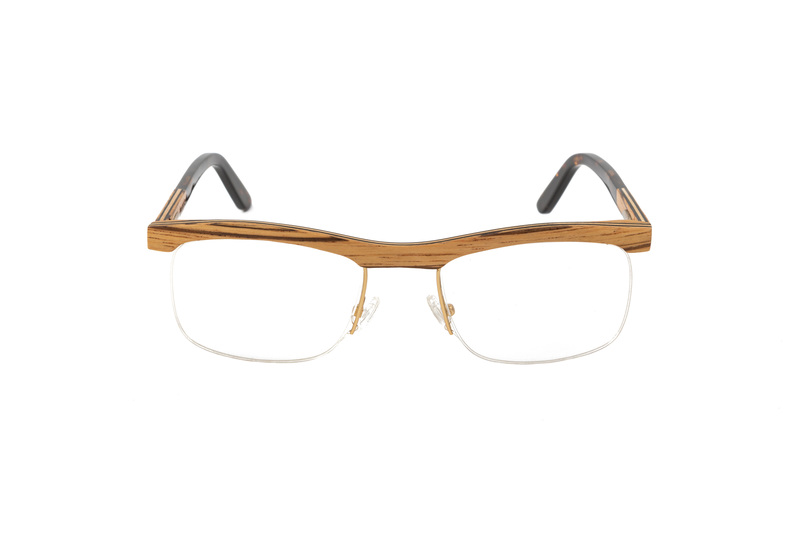 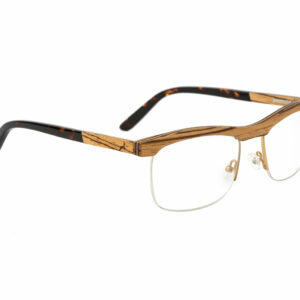 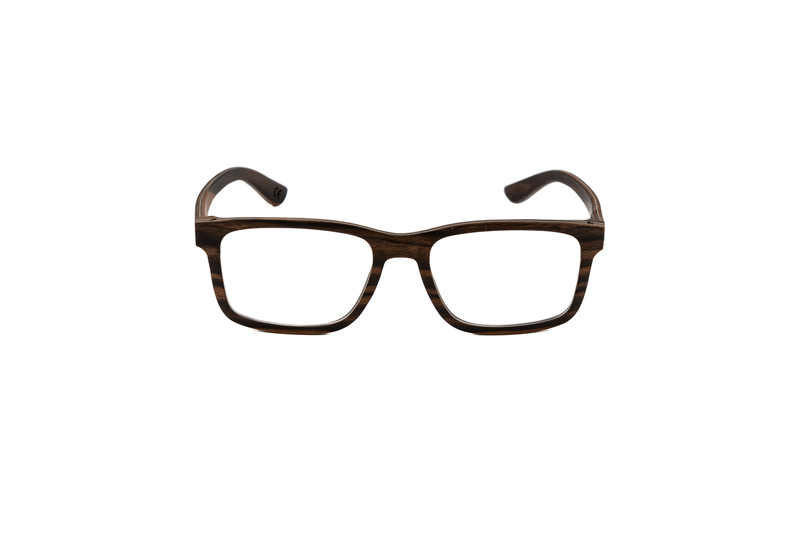 An innovative spring hinge from stainless high-grade steel provides comfortable wearing of your wooden glasses.